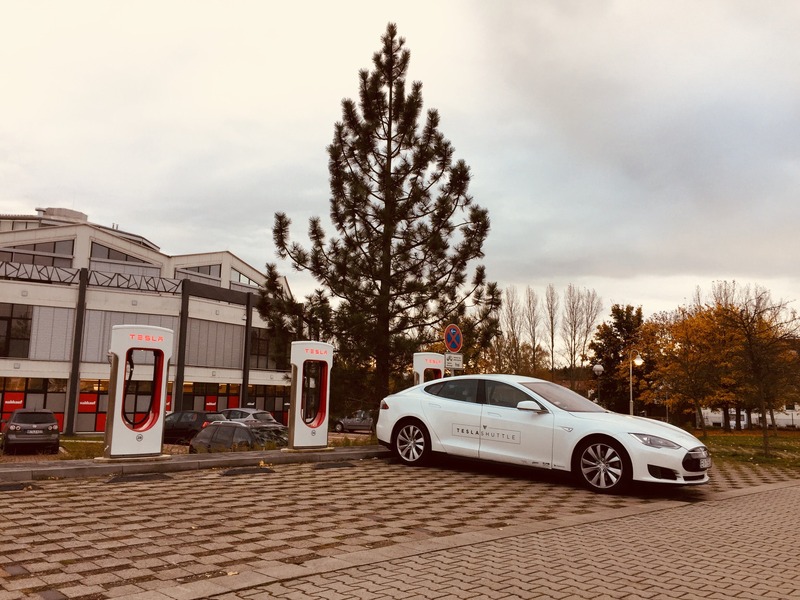 Sales of fully electric vehicles in Germany grew by 43.9% in 2018 to 36,062, according to official figures released by the German Federal Motor Transport Authority (Kraftfahrt Bundesamt). This was more than 1% of total new passenger car sales. The share of hybrids rose by 53.8% to 130,258, a market share of 3.8%. The sales of natural gas vehicles rose 190.2% to 10,804. Sales of liquid gas (LPG) cars grew by 6% to 4,663. Diesel cars took a big hit: their share declined from 38.8% to 32.3%, the lowest since the year 2000. Petrol gas cars made up 62.4% of sales, compared to 57.7% in 2017. Total car sales declined slightly by 0.2% to 3.44 million. According to Reuters, Tesla held a 0.1% market share in the overall German car market against market leader VW’s 18.7%. We’ll see how that changes in 2019 as the Model 3 comes to town. Karel Beckman Energy journalist, analyst and moderator since the turn of the century. Former editor-in-chief of Energy Post and European Energy Review, former reporter at the Dutch Financieele Dagblad (major financial newspaper). I look for the big picture and cover the entire energy sector in all its breadth and depth. Independent, but not ideological (when it comes to energy).